Congrats to KR Nord, who won A Daring Ride by Andrew Grey! A Daring Ride is being released today by Dreamspinner Press. 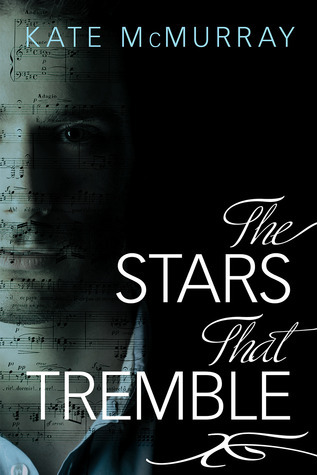 Many thanks to Kate McMurray for donating an ebook copy of her forthcoming m/m romance, The Stars that Tremble, for a lucky commenter to win! The Stars that Tremble will be released on September 30 by Dreamspinner Press. Giovanni Boca was destined to go down in history as an opera legend until a vocal chord injury abruptly ended his career. Now he teaches voice lessons at a prestigious New York City music school. During auditions for his summer opera workshop, he finds his protege in fourteen-year-old Emma McPhee. Just as intriguing to Gio is Emma’s father Mike, a blue-collar guy who runs a business renovating the kitchens and bathrooms of New York’s elite to finance his daughter’s dream. Mike’s partner was killed when Emma was a toddler, and Gio mourns the beautiful voice he will never have again, so coping with loss is something they have in common. Their initial physical attraction quickly grows to something more as each hopes to fill the gap that loss and grief has left in his life. 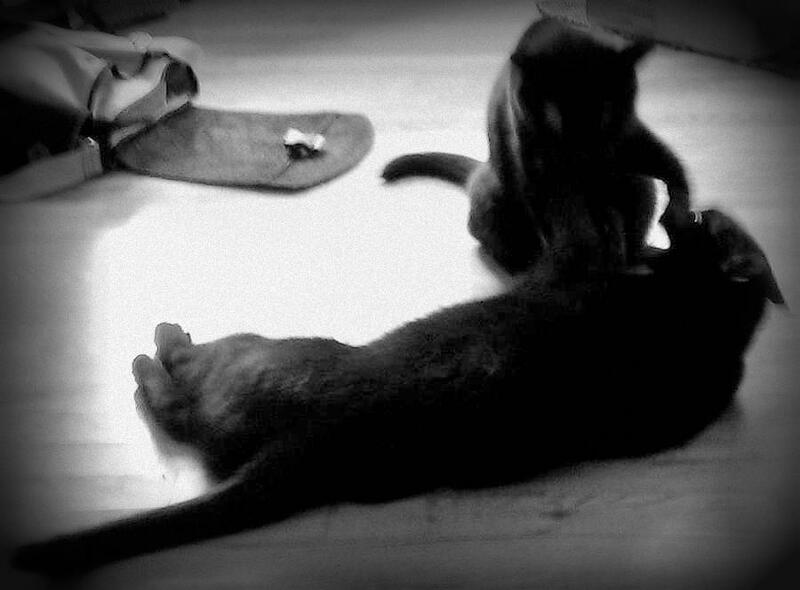 Although Mike wonders if he can truly fit into Gio’s upperclass world, their bond grows stronger. Then, trouble strikes from outside when the machinations of an unscrupulous stage mother threaten to tear Gio and Mike apart – and ruin Emma’s bright future. Posted by Chris on Thursday, September 19th, 2013, at 2:00 am, and filed under Contests, Reading. Looks good to me. Count me in please. Sounds interesting! Please count me in. Include me in this, please. Thanks! Count me in please!! Thanks. I feel for Gio. Same happened to me. Had to quite the band I was doing backup for. Four months not been able to talk really sucked! Thanks for having contests like this for us to have a chance at winning books. Love the sound [:)] of this – please count me in.